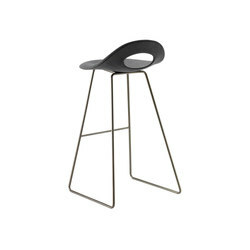 The Say O Bar Stool Metal has sledge based metal legs. 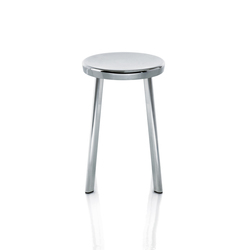 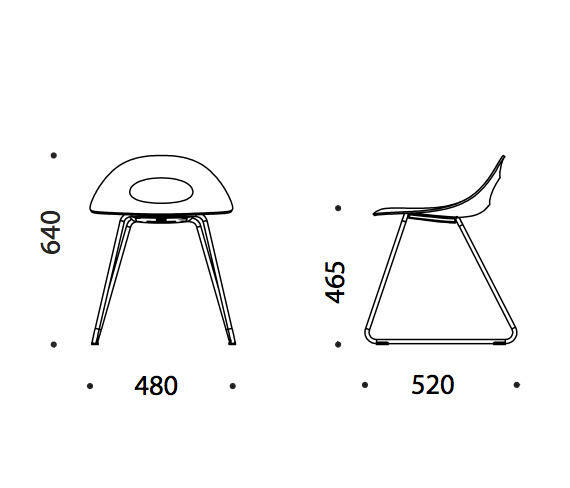 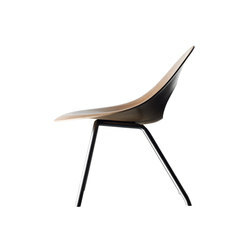 The metal leg surface materials is either colored as chrome, satin chrome or painted legs in white or black. 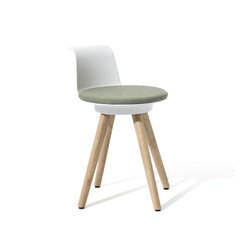 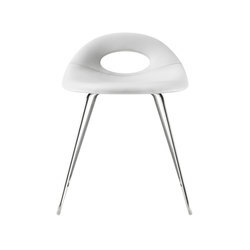 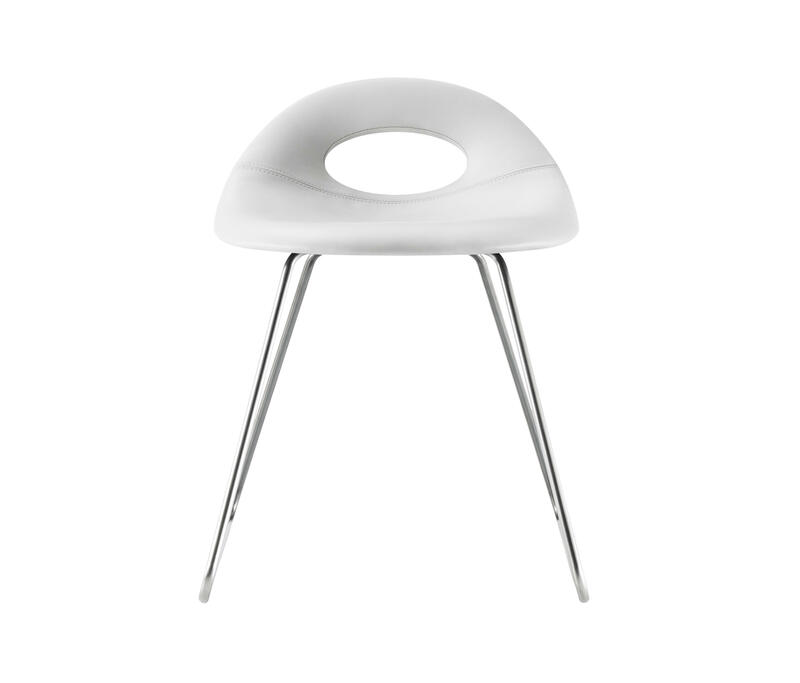 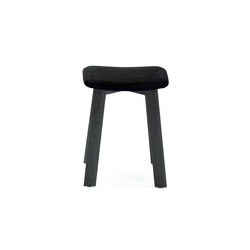 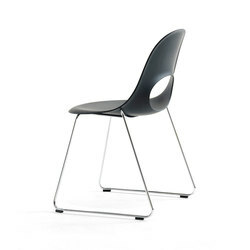 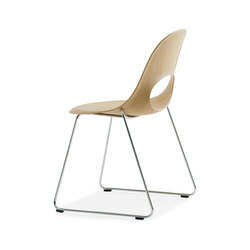 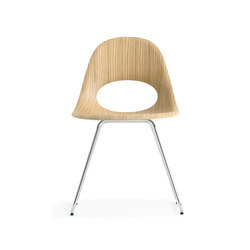 This bar stool is available in three different sizes of Small, Medium and High. 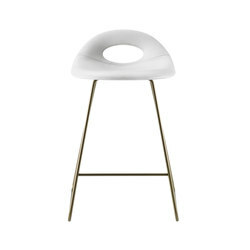 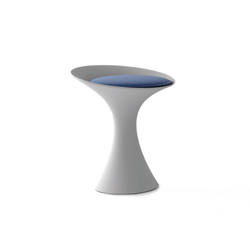 This beautiful Say O Bar Stool has got a simple and beautiful look and yet it has a very expressive and unique Say O design. 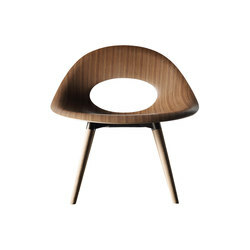 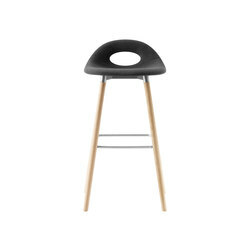 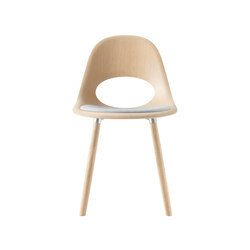 The Say O Bar Stool shell is manufactured with the newest 3D veneer production technique. 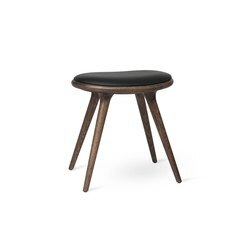 This Say O Bar Stool comes with elegant metal sledge frame legs or the very beautiful wood legs in three different heights. 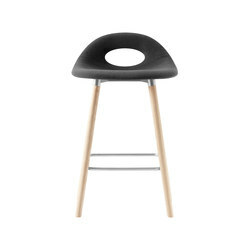 The Say O Bar Stool is available with a full padded seat with a custom choice of fabric. 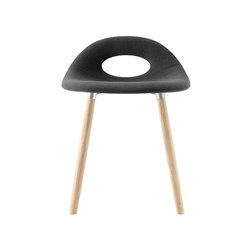 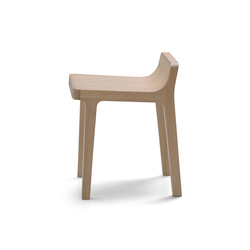 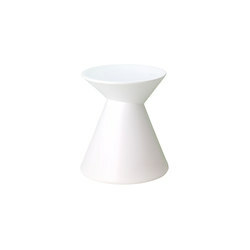 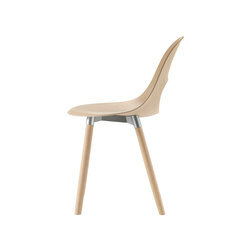 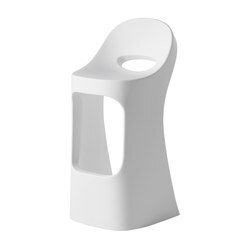 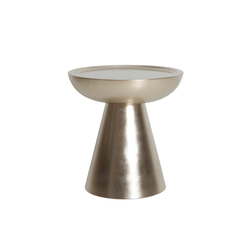 This bar stool will fit into many bars, restaurants, hotel or even a home bar or kitchen.